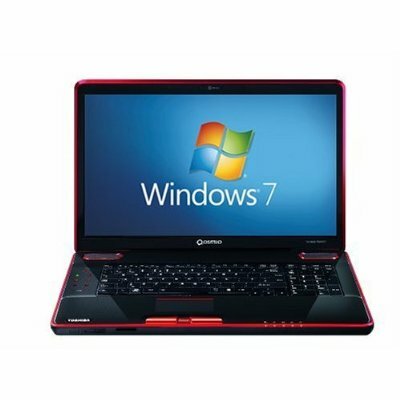 Premium gaming power and performance. 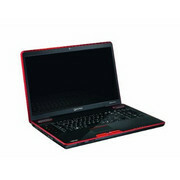 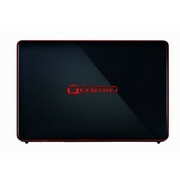 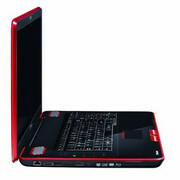 The Qosmio X500 is designed for gaming, high definition entertainment and high performance computing. The Qosmio X500 is one of the most powerful laptops currently available, and nothing stands in its way. 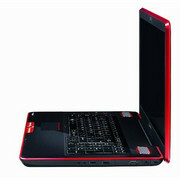 But it's also a transportable, rather than a portable, computer, and we were disappointed by its speakers and trackpad. 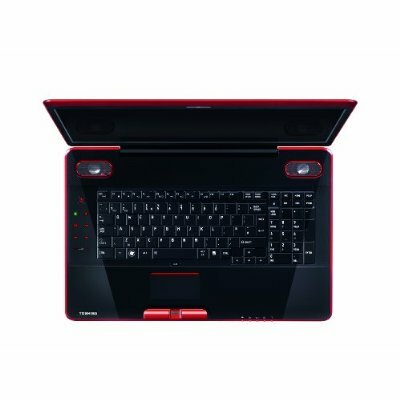 Toshiba's Qosmio range aims to pack all the fun of a desktop PC into a laptop chassis. The configuration of the Toshiba Qosmio X500 that we reviewed, the X500-116, packs a powerful punch in terms of features and performance. That goes some way towards making up for its huge size and unappealing colour scheme, but we also think it's slightly too expensive. 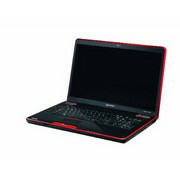 It’s been a while since we looked at one of Toshiba’s Qosmio laptops. 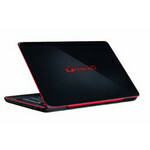 In fact the last one was the G50-115 way back in 2008. A well-built and (generally) incredibly well-specified powerhouse of a system, the Toshiba Qosmio X500-10T is let down by Toshiba’s obsession with glossy plastic finishes and a surprisingly weak graphics card. However, if you can manage an extra £100, the next model up somewhat remedies this latter issue, making it the better option.